We curate bespoke cruise itineraries highlighting the rich history, one-of-a-kind culture, and idyllic beauty of Indonesia’s eastern islands. Whether you want to hunt for seashells on palm-skirted beaches, scuba dive in the world’s most biodiverse sites, or seek out Komodo’s legendary dragons, we can help you experience the best the archipelago has to offer. Our fleet includes luxury motor yachts, European-inspired sailing yachts and traditional Phinisi schooners, hand-built by master craftsmen in Bira, Sulawesi. Each boat is thoughtfully fitted out to allow for the utmost comfort and privacy of our guests with sizes and styles to suit all, from honeymoon couples to larger groups of families and friends. VOYAGE by Yacht Sourcing is proud to officially presents, PRANA, a tropical voyage at its finest. 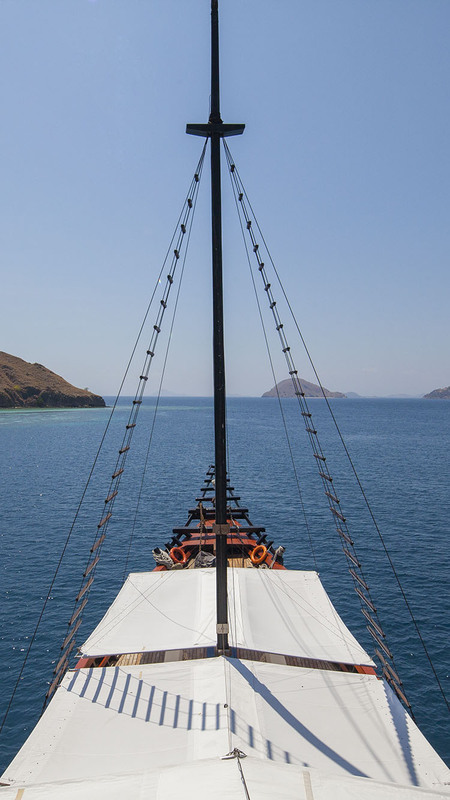 A voyage with Prana, promises the opportunity to sail through Eastern Indonesia’s off-the-beaten-track destinations in the timeless style of a two-masted wooden sailing yacht. The undisturbed bays, volcanic beaches and world-renowned marine life of Indonesia’s islands offer the ideal antidote to the stresses of modern day life. 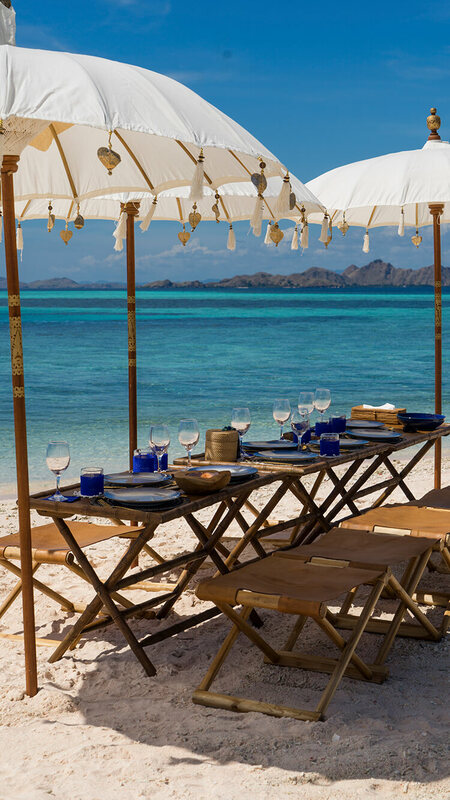 Get back to nature with all the five-star amenities that today’s traveller requires and let our intuitive staff take care of everything else. The world’s largest archipelago—with roughly 17,000 islands—has much to recommend itself. You can cruise around untouched islands, see Indonesia’s rich craft heritage and culture first-hand, or experience the planet’s most biodiverse diving.